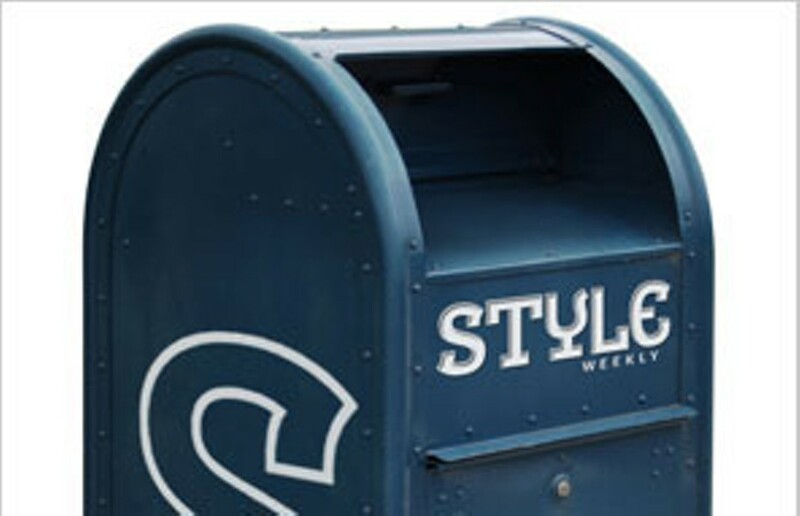 Bring on the Modern | Letters | Style Weekly - Richmond, VA local news, arts, and events. I wish to applaud Edwin Slipek for bringing to our attention some of the characteristics of good contemporary architecture and Richmond's preference for "watered-down versions of classicism" in his story on the Virginia Center for Architecture's "Young Architects of Spain" exhibit. Well-designed modern architecture would not only provide a more interesting and vibrant environment in our area but would also offer people choice in their living and working places. Forget not that Thomas Jefferson was a revolutionary who brought a new architectural aesthetic to Virginia. For his time, he was a contemporary architect who eschewed the established Georgian style referring to the Governor's Mansion in Williamsburg as "an unruly pile of bricks." 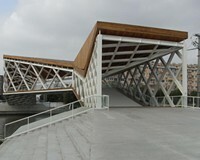 Seeing Spanish architects' inventive designs reminds us of what we're missing in red-brick Richmond.